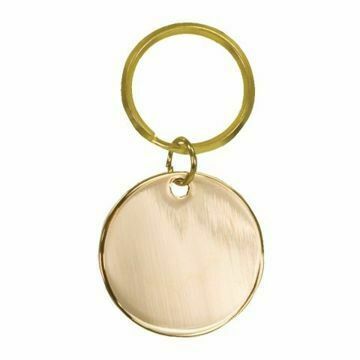 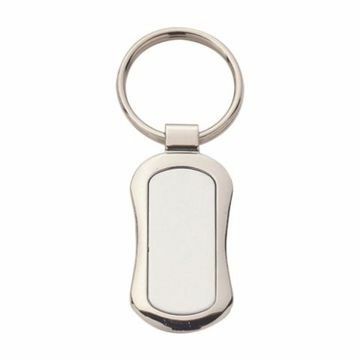 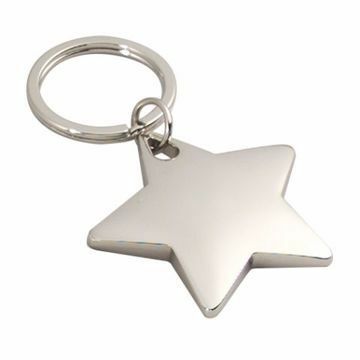 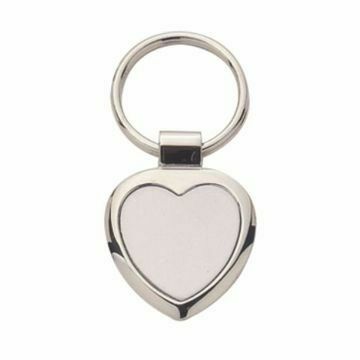 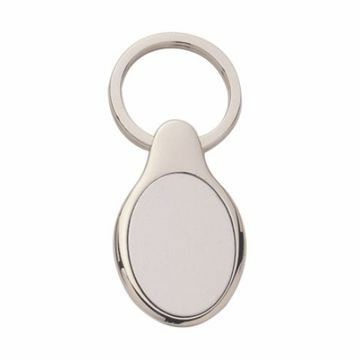 Engraved key tags make worthy gifts and with so many choices at Newline Trophy you can't go wrong. 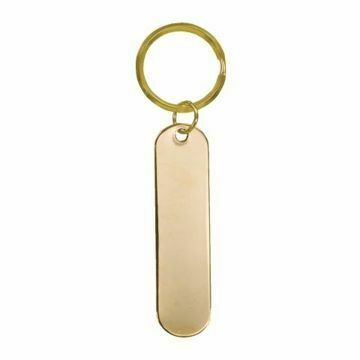 Our engraved metal key tags are deep diamond or laser engraved to enhance their beauty. 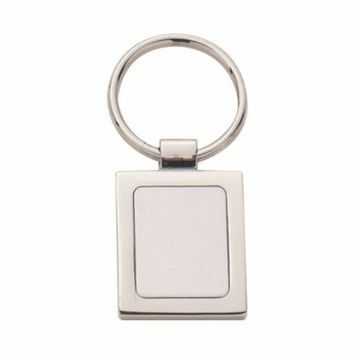 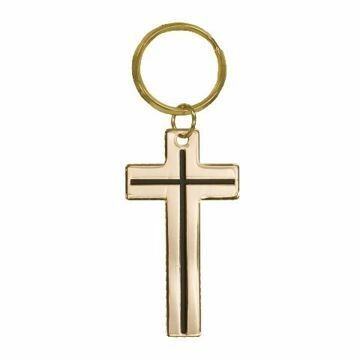 Choose from our large selection of styles in aluminum, brass, stainless steel and leather tags. 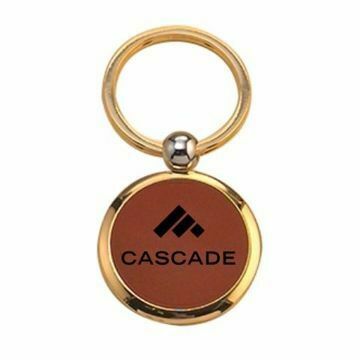 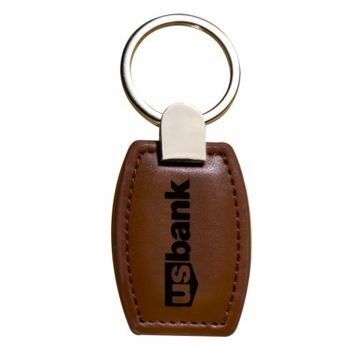 Personalize by adding your company logo or custom message. 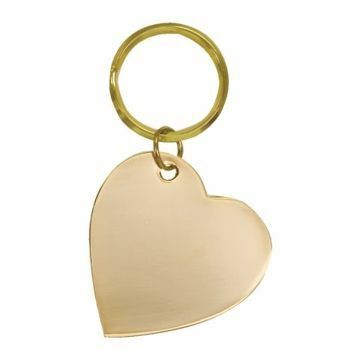 Easily shop, design & order online nationwide today!